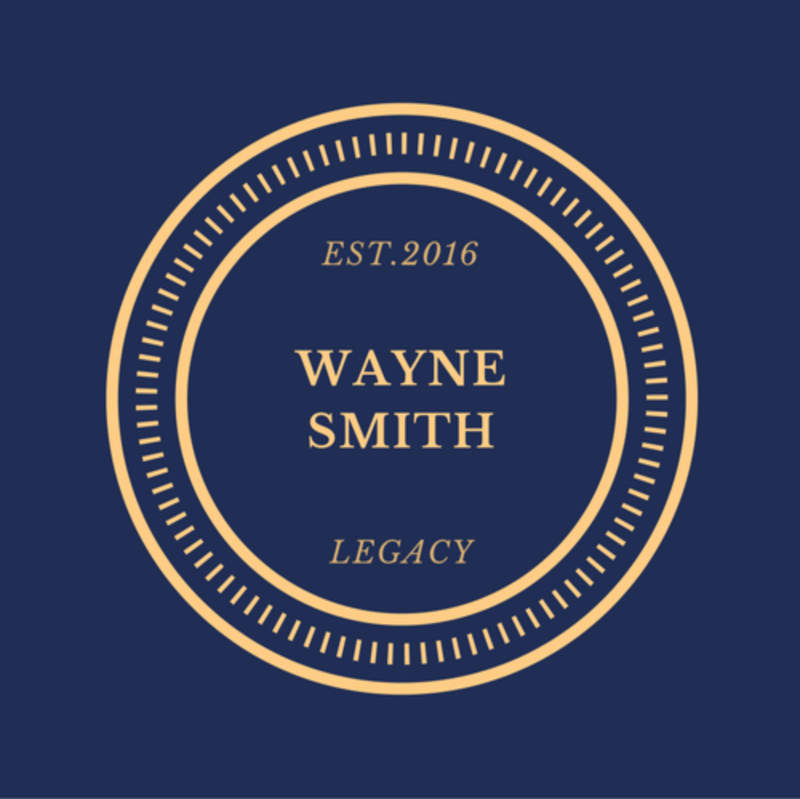 My name is Wayne Smith and I am the former mayor of the Township of Irvington, New Jersey. This website will highlight my past, present and future public and private activities that have impacted our local, state and federal government entities, fellow citzens and neighbors. I also hope to showcase other personal and business endeavors. For example, this past Holiday Season Wayne Smith and Associates along with my wife’s firm Dazzling In Style hosted a Holiday Toy Drive which helped families throughout Newark and Irvington, New Jersey, in partnership with the International Youth Organization (which I am an alumnus and current Chairman of the Board), The Pleasant Grove Baptist Church (where my wife and I attended as children), and Turning Point Community Services (an organization that assist homeless families located in Irvington, New Jersey). I look forward to sharing my journey with you. Please stay tuned!